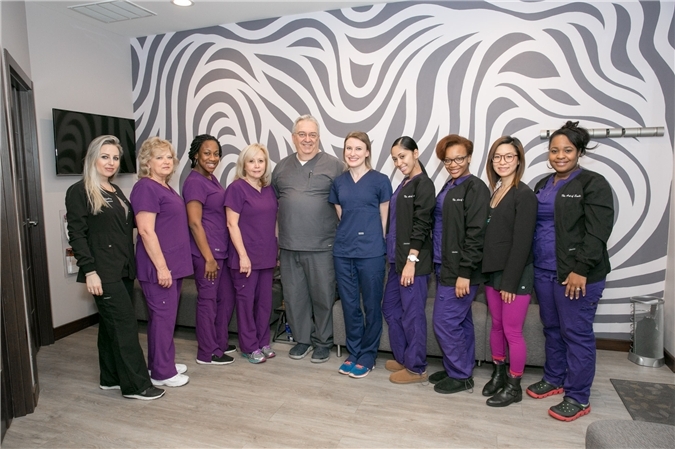 The Art of Smile welcomes you to their Florham Park dental office, owned and operated by Dr. Zev Segal. Our dentist and team provide outstanding modern full-service dentistry to help you achieve and maintain a healthy, beautiful, long-lasting smile. We welcome you to call our office or submit a request online to schedule an appointment for our personalized dental services. Black Friday Special! Contact Us For Details. Your dental concerns are our top priority. Whether you need a gentle dentist to evaluate your smile or develop a care plan to replace teeth and restore your oral health, our team can help. We offer complete dental care, from routine cleanings to cosmetic makeovers to full mouth reconstruction, including Invisalign and orthodontics. Even better, you can expect all aspects of your treatment to be completed under one roof at The Art of Smile Dental in Florham Park, NJ. Our team places particular emphasis on cosmetic, restorative, and preventive dentistry. 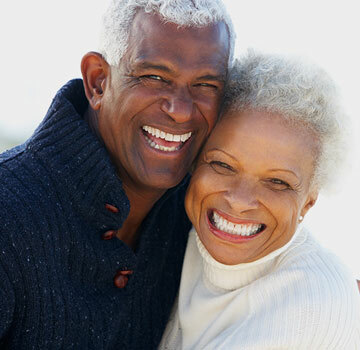 With permanent teeth replacement through implants and smile enhancement made possible with modern cosmetic restorations, we help patients achieve smiles they can be proud of. We offer the best of advanced dental care with a gentle touch and one-on-one attention to meet your goals and needs. 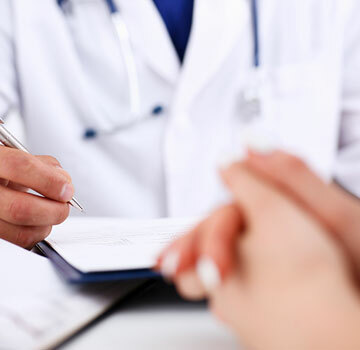 Our patients frequently comment on our welcoming atmosphere, friendly and professional staff and accommodating attitude. Both our clinical and administrative staff pride themselves on providing our patients with the highest levels of customer care. The Art of Smile office in Florham Park, NJ is both personal and high-tech. We are a state-of-the-art dental practice, boasting modern equipment and techniques as well as an advanced approach to treatment. Everything is digital, which means a faster, more accurate treatment plan for you. Digital X-rays actually make your visit safer by exposing you to 90% less radiation than a traditional film X-ray. We also offer 3D imaging for comprehensive dental diagnosing. The Art of Smile Dental is conveniently located in the center of Florham Park, NJ and is easily accessible from several neighboring towns. To better accommodate our patients’ busy schedules, we are open as late as 7:00 pm on weekdays, and offer Saturday hours and same day appointments for dental emergencies. We do our best to keep your dental care and maintenance within your means. 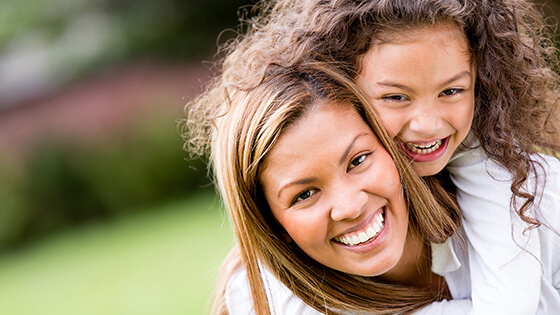 Routine examinations and dental cleanings are provided at no out-of-pocket expense. We also offer different financing and payment options, including our own dental insurance plan and in-house financing, and will work with you and your budget to make dental care affordable. Whether it's time for your next dental appointment, or you're interested in a second opinion and treatment consultation, we can't wait to see you! Call us at 973.845.9955, e-mail us, or fill out our convenient online appointment request form, and one of our associates will contact you to determine the best time for you to come in. We look forward to serving your needs and those of your entire family! Our dentist and team provide outstanding modern full-service dentistry to help you achieve and maintain a healthy, beautiful, long-lasting smile. We welcome you to visit the video testimonials section of our website to hear what our patients have to say! Dr. Segal has been our family dentist for years and we were always very happy with his treatment techniques and objectives. The entire staff, just like Dr. Segal, are always caring, and attentive to your needs and concerns. Recently I decided to turn my smile into, not only a healthy one, but also a beautiful one. Dr. Segal recommended veneers and since I went along with the plan - I cannot stop smiling!!! To be honest, I was hesitant at first because it really is an expensive procedure and I wanted to make sure that I was going to have good results with the money I was spending. From the beginning Dr. Segal explained the process to me which put me at ease. We looked over some before and after pictures of many of his happy, good looking (after) patients and then we looked at pictures of different smiles that he could do. Dr. Segal promised me, "trust me, when you get your porcelain veneers, you are going to love them." The process involved two appointments and he was right, I love them! They are perfect! I cannot say enough praise for both Dr. Segal and his team. They are all amazing and the money I spent was worth every penny for the fantastic results I received. Dr. Segal also did Express Invisalign treatment and veneers for my husband both with outstanding results. My husband couldn't be more thrilled. I also referred many of my friends and family members over the years and they all swear by Dr. Segal's outstanding care, treatment and customer service. If you haven't yet decided what to do with your smile - call Dr. Segal and you will never look back!!! My family and I have been Dr. Segal's clients for more than 13 years. The quality of his service is outstanding. He always does what is in the best interest of his patients. His office and dental equipment are first class. His staff is friendly and helpful. I highly recommend Dr. Segal's 'The Art of Smile' for all kinds of dental work. We encourage you to contact us with any questions or comments you may have Please call our office or use the quick contact form.